While white sneakers are a summertime wardrobe staple, it's time to start thinking ahead to fall, and it's safe to say that you're probably going to want to mix things up a bit when you're wearing sneakers with more than minidresses and shorts once the weather cools. Luckily, Nordstrom's latest sneaker drop reflects that, as it just stocked a few new styles of Nike Air Max sneakers that are sure to fly out of stock (as all the ultra-popular Air Max iterations do). This time around, the new versions of the trendy sneakers are perhaps the most beautiful yet too. 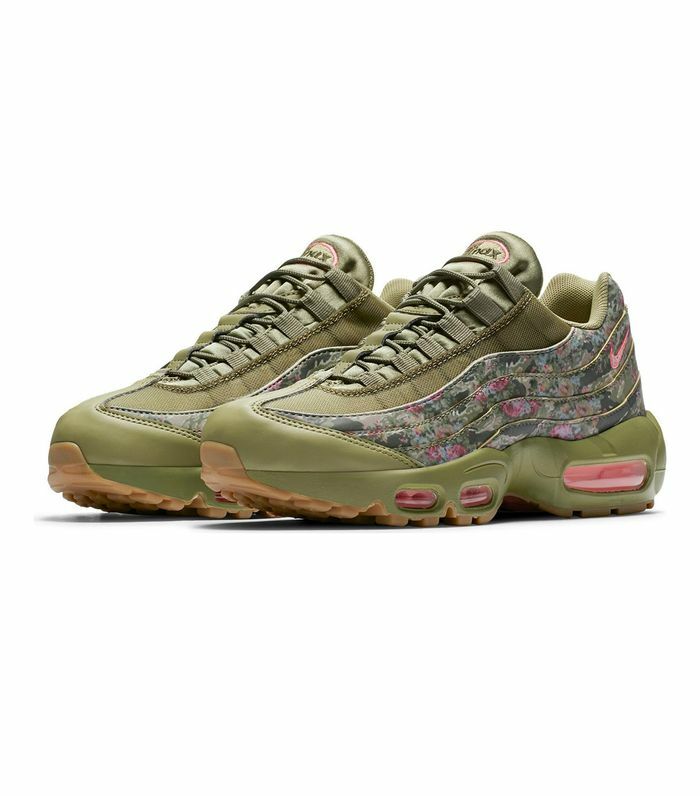 The new Nike Air Max1, Air Max 95, and Air Max 98 sneakers are emblazoned with romantic floral details that make a subtle statement. The watercolor prints undoubtedly bring the signature '90s styles straight into 2018. We're thinking these beauties will shine brightest when worn with denim, but the prints are subtle enough to provide plenty of versatility. 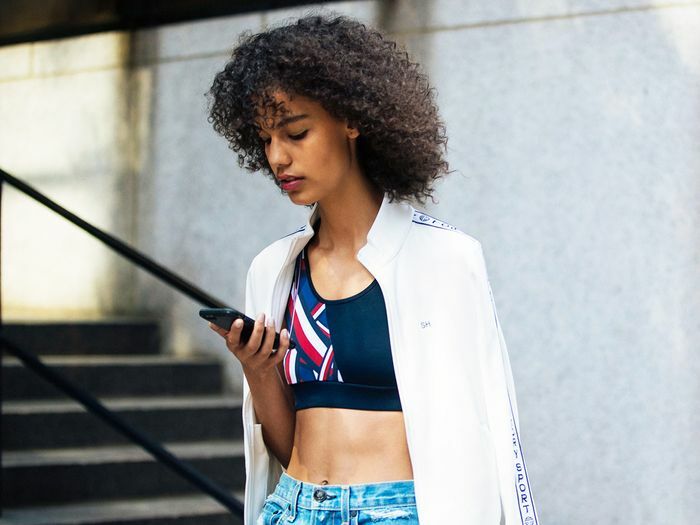 Read on to shop the beautiful sneakers (which will undoubtedly sell out quickly) on Nordstrom, and see how cool girls are wearing the various Nike Air Max iterations along the way. And don't forget to shop Nordstrom's epic Anniversary Sale through August 5.
live from new york it’s a supa casual tuesday ???????????????? How to wear Air Max 97’s when you’re not a @hypebae but secretly want to be. ???? Want more info on all the latest sneaker trends and so much more? Sign up for our daily Who What Wear newsletter.